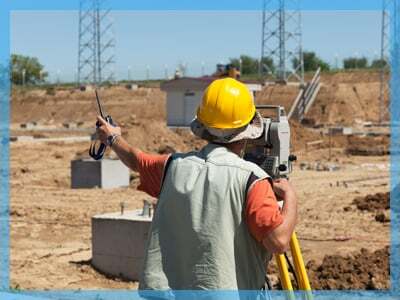 Measuring the boundaries of your property, mapping its surrounding areas, and obtaining important permits are important for any construction project. When you need reliable land development services, count on Land Development Services Inc. in Rocklin, CA. Our land development professionals have the knowledge and equipment necessary to provide you with precise assessments each time you need our services. Why Choose Our Land Development Company? Our company is committed to delivering exceptional land development services at rates that won’t break the bank. We aim to help you create architecture that can stand the test of time by providing accurate evaluations of various land and water surveys and inspections. Rest assured that we will go above and beyond to help you with your land development needs. Give us a call to learn more about our land development company and how we can help you.